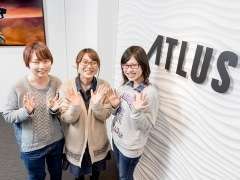 An interview has recently been conducted with three new Atlus employees, discussing their work and their goals for prospective graduates thinking to work at Atlus, in Japan. 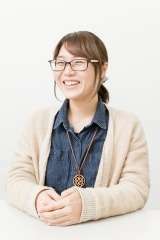 A similar interview was conducted in 2015, and so was one in 2016 with a Shin Megami Tensei IV: Apocalypse programmer and a Persona 5 effect designer. Young creators are passionate to create the future of gaming! I want to fulfill my professional work for Atlus fans. The creators involved in game development consist of planners, designers, programmers, etc. 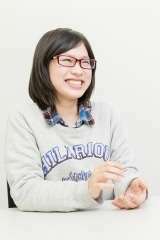 This time, we asked young employees working at Atlus to talk about the enjoyment they get from working, the charms of the company, their future goals and so on. 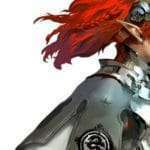 When I was a high school student, I discovered the “Persona” series and I thought “It’s a happy feeling to walk in this world on my own,” and it made me interested in the game industry. After majoring in the design field at the university’s games department, I joined Atlus as a designer. At the briefing session, I heard that “the exchange of ideas between creators is constant,” and when I submitted my portfolio at the examination, I got a lot of opinion and decided to join the company, feeling it was the right choice. The second production I belong to develops the “Persona” series. 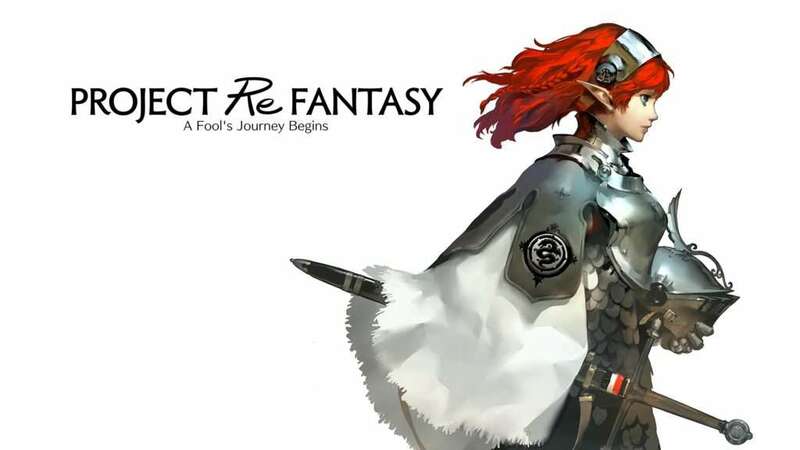 I began by creating PR illustration materials for Persona 5 and, recently, I also worked on the design of costumes provided as downloadable content. What I am working on now is the design of costumes worn by characters in a new game. While taking into consideration the personality and features of a character, I am creating designs that will also surprise players. The goal of the work is to understand the worldview of “Persona” and characters from the standpoint of the creator. I thought I would know this because I’ve been a fan for a long time, but the developer’s viewpoint is completely different. My seniors have pointed out many times to me, “This design does not convey the personality of the character.” It’s not only about evoking the common sense I have within me, but it’s necessary to create a design that appeals to the common recognition of the players. What I considered to be common sense for myself would not pass as common sense for a professional designer—this is the first thing I learned after entering the company and listening to the opinions of others. It is difficult to understand a character, but I am really happy when the intention of a design I create is conveyed. It gives a sense of accomplishment when you receive a good evaluation from your senior. It’s very exciting to think that, if more games are released, more feedback will be obtained. As I heard about before joining Atlus, it’s a company where the exchange of opinions is actively conducted. You can feel free to ask for opinions across jobs, and you will receive clear answers. In order to know more about the background of the character of the character I was supposed to depict, I would carefully listen to the producer, who knows the character in detail. My goal is to improve my skills as a designer. 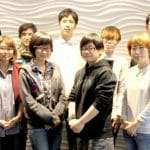 I want to to be able to say that “There is only one S.A in this field.” With Atlus having a lot of respectable seniors, I believe that I can grow steadily while being trained. I’ve had a wide variety of experiences in the games industry. A one-year-old programmer who continues to grow within the company. My career is a bit complicated. I entered the theater path in college, and experienced stage production and voice acting. I was interested in the world of games through the work of the voice actors, and entered video game vocational school. Being a big fan of Atlus, there was the chance to see Atlus seniors at a social gathering inviting school graduates. I inquisitively asked about the company and the job description because I wanted to join Atlus. When it was confirmed I would be joining, I was thrilled and excited all day. After joining the company, I became responsible for the design around the user interface as a support programmer for a certain game. I will encode and program the images that the designer has created. What is required for my current job is understanding and communication. For example, if a designer says “Make this place flash a bit faster,” I need to interpret the timing of the flashing, manifest that into a numerical value and program it. The result is slightly different from the designer’s aim. As a matter of communication, I try to confirm what I want to say and what was told to me, summarizing those points. By putting an emphasis on understanding the information, it’s possible to prevent misinterpretation. I think the privilege of being a programmer is being able to see the game under construction earlier than anyone. It is the most exciting moment if you like games. In addition to that, I can enjoy the pleasure of building the framework of a game by ourselves, and I am proud that we are responsible for adjusting the fun and immersive feeling players get when they play. Of course, the responsibility is significant, but the sense of accomplishment when the game is completed should be even larger than that. Since I have not experienced the release of a game I was involved in yet, I cannot wait to launch the game I am working on now. Atlus has an environment that makes it easy for employees to talk with each other. Everyone can freely express their opinions, regardless of their career or their project, and there are so many opportunities to deepen our friendships. I think that it is the ideal group development environment for creators. I’m still in a supporting role now, so I would like to entrust my work to another soon. As a chief programmer becomes involved for the programming throughout the whole game, it is my dream to get my companions from my voice actor days involved. It would be great if that could be realized. I majored in graphic design at university. In Atlus, it was decided that I would become a planner as a result of taking designer and planner tests together. I was happy because I’ve been addicted to Atlus games since I was a junior high school student. Shura, who is the main character of “Shin Megami Tensei III: Nocturne,” is still my favorite. 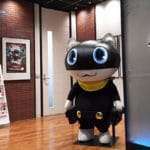 Atlus games are said to have a unique view of the world, but the creator is not making them with self-satisfaction. All the players are also our customers. 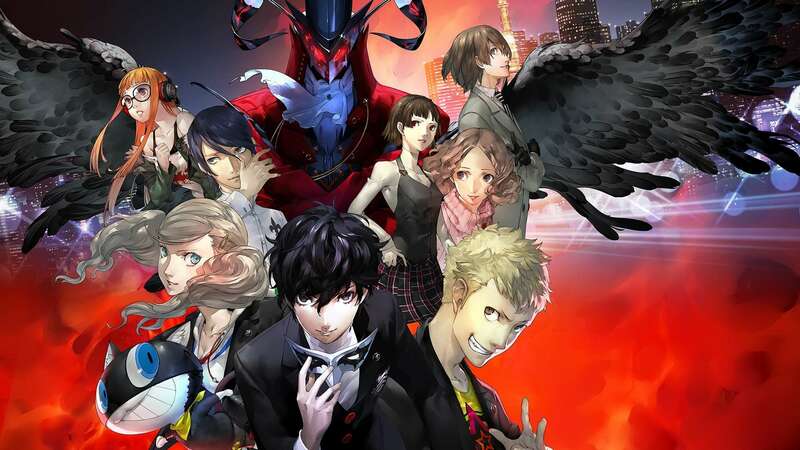 I was assigned to the second production for a year and a half since I joined the company, and I was involved with the creation of “Persona 5.” Just as the recording of the voice acting began, I was doing work related to the scenario to modify the dialogue I wanted to change. Again, to create a mechanism to establish the game as a game. It was a modest job, but I learned a lot. I was deeply impressed when the game was released, as lines that I wrote as a newcomer are displayed in the final game. I am now moving to third production and working on the planning for a new title. It feels awkward to create things from scratch, but it is really interesting to give an outline to a game from nothing. I think this is rewarding as a planner. Although I am still making it, I am striving to create the skeleton of the game every day, imagining that the player will be pleased after completion. 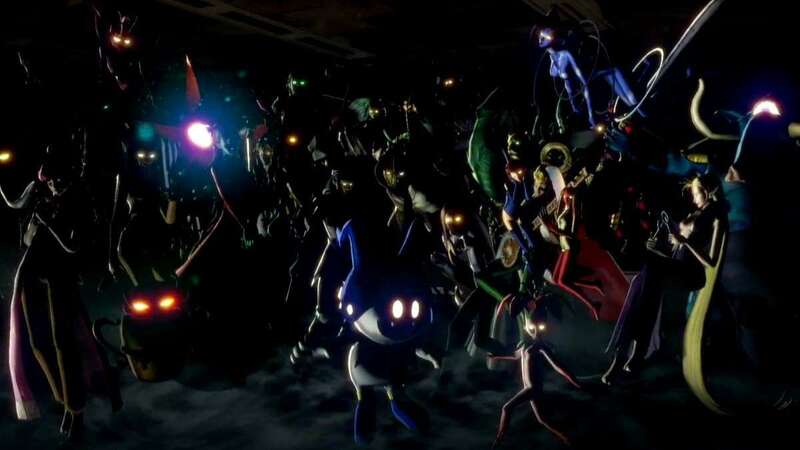 The nice thing about Atlus is that it does not pass through a filter for a newcomer, and the boss and seniors hear our young opinions seriously. My current workplace has older seniors, but I can say what I like to without refraining. 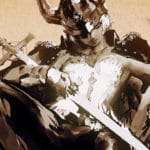 Since it ended with partial involvement in “Persona 5,” in a future title, I would like to have enough experience where I could confidently say that “this was created by me.” The immediate goal is to obtain certain responses through work.